I know very little about the country of Chile other than to say, geographically, that it is a country of huge contrasts, bordered as it is by mountains to one side, the sea to the other and stretching from rain forest in the north, through the most arid desert to the southernmost tip where South America is closest to Antarctica with all the inhospitability associated with it. It seems to me, even in these days of a shrinking world, a mystery, a secluded and cut off outpost on the edge of the world. An enigma of a country. 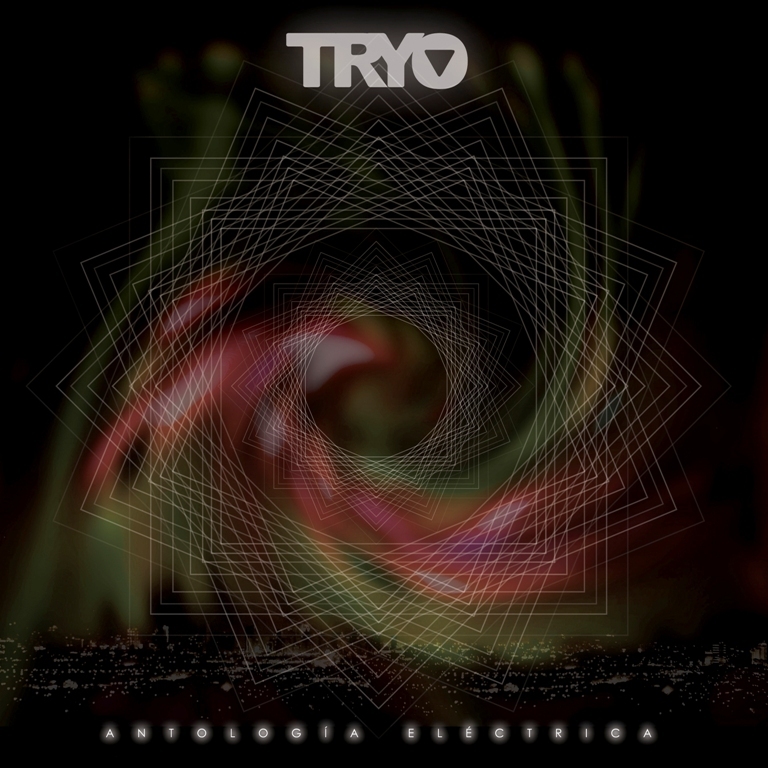 Musically, I know even less about Chile so it was with great anticipation that I picked up ‘Antologia Electrica’ by the Chilean Progressive Jazz Rock Fusion band, Tyro. This album is an anthology of the bands 30 year career covering their formation in 1987 up to the present day, and which links into an anniversary tour which the band will be undertaking. It would be, for me, a voyage into the unknown, and a journey to be undertaken over the development of a sound over three decades. Firstly, right from the opening track, you understand that the band is made up of a number of very talented and impressive musicians. 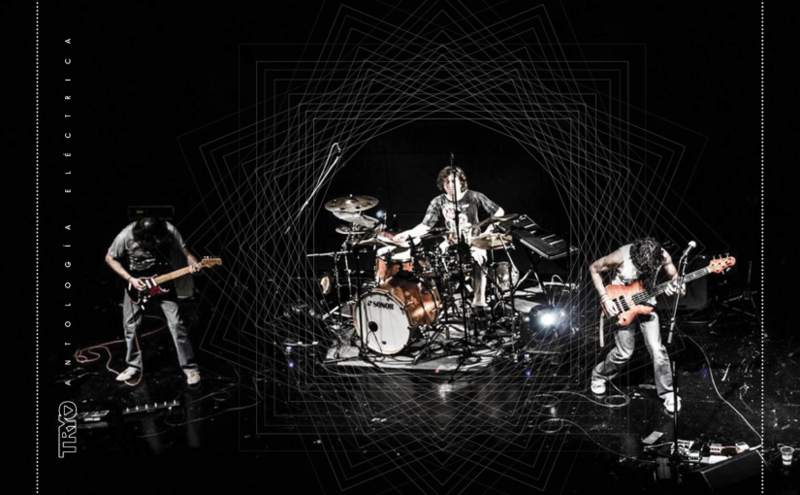 Space is given to all players to showcase their instruments and their playing abilities. But for me, this is where I struggled with the album. A great friend of mine once said, when I was trying to convince him of the merits of jazz music, that ‘it’s all well and good, yes they are great musicians and all, but why can’t they play the same song at the same time?’ And to me, listening to the tracks on this album, this makes great sense. The bass in particular, whilst expertly played, tends to overpower the melodies and doesn’t compliment at all. That’s not to say it is without merit, it’s just to this reviewer’s ears it becomes too discordant. However, I have always found when listening to music in languages I do not understand that the voice becomes more of an instrument, an aid to the melody. This is one of the high spots of this anthology as the songs with vocals on do work wonderfully well as less emphasis seems to be given to a variety of solos. The lyrics themselves, when translated into English, are evocative and emotive with a Zen like acknowledgement of our world, community and ecological surroundings and really add to the heights that the music tries to reach. 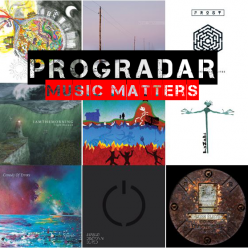 Overall, if you like your music to be challenging you’ll enjoy this anthology. And if you do so enjoy this I can imagine a deeper journey into their back catalogue to invest in the albums from their career showcased here will only reward you, especially if you are a lover of a bass guitar being played trickily and predominant in the mix. For me, I enjoyed listening too and finding out about this band, but for me it just didn’t quite hit the spot, perhaps like the country of Chile, it remains an enigma to me; although it did remind me to dig out some Jazz and Latin American music, perhaps more to my tastes.